Many ancient civilizations thrived in abundance beside rivers. The fertile fields of the Nile River formed the civilization that paved the way to Egypt and its neighboring colonies. The Yellow River or Huang He in China united tribes that were heavily engaged in agriculture. Settlements sprouted along the Indus River in Pakistan. Mesopotamia, the land between two rivers, the Tigris and the Euphrates, was also home to flourishing cultures in ancient Iraq. These civilizations shared common denominators. The river to them is a source of food, the spring for their agriculture, their filter that refreshes their land, and their channel for trade, cultural exchange, and communication. The rivers essentially cultivated their growth from separate clans into large powerful domains. This is how rivers are. They carry an essential role in the continuous development and progress of civilizations and naturally integrate themselves into daily human activities. In Cebu, one of its many precious rivers is the 34.5-kilometer Butuanon River located at the center of the province, from Agsungot in Cebu City to Umapad-Paknaan in Mandaue City. Covering a total land area of 7,508.99 hectares, it goes through at least 17 barangays in Cebu City (upper stream) and at least nine barangays in Mandaue City (lower stream) before opening out to the Mactan Channel (see Figure 1). The name Butuanon is said to have come from a plant people in the past call botan that used to grew abundantly along the river. Others say the name came from migrants from Butuan who were aptly called taga Butuan. 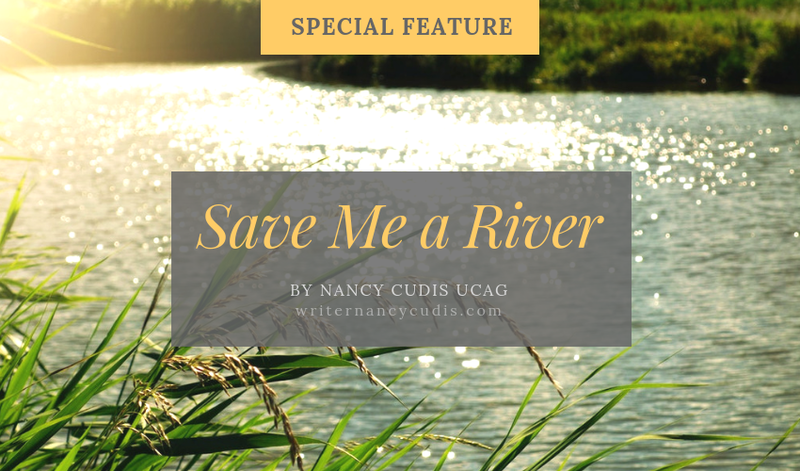 Whichever name origin story is true, the fact remains that the Butuanon River used to be a rich water source for agriculture and livestock, a reliable filter for waste, a provider of food and fish, and a natural conduit for transportation. One can imagine people in the past relying on this important water resource for drinking, bathing, and watering their vegetation. However, up until 30 years ago, the Butuanon River has been considered as one of the most polluted rivers in the Philippines such that the Department of Environment and Natural Resources (DENR) declared it “biologically dead” in 1992. This was the result of water pollution, illegal soil extraction, presence of informal settlers, easement violations, poor waste disposal, and improper drainage system, among others. For more than 10 years, studies conducted on the river show an alarming rate of degradation caused by a complex mixture of pollutants. One of these is the evidence of high metal concentration, according to studies by the Chemistry Department of the University of San Carlos. On the other had, a water quality monitoring by the DENR-Environmental Management Bureau show that the Butuanon River has exceeded the standard concentration of coliform, which is attributed to the presence of human and animal feces. 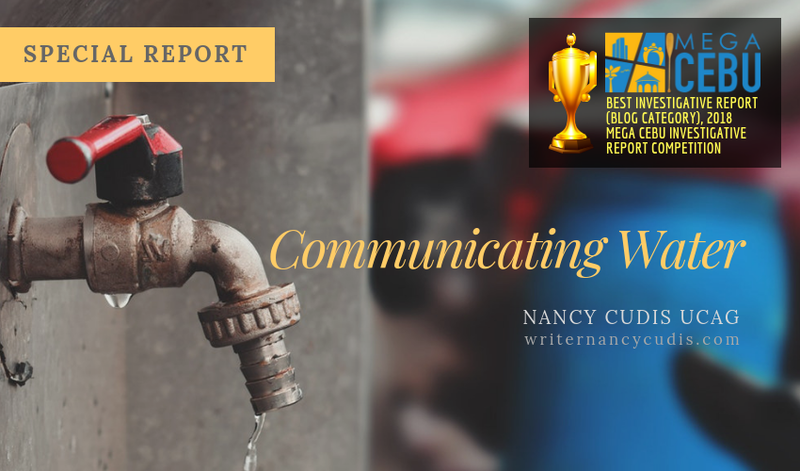 Water pollution, in the process, negatively affects the supply of potable water in areas served by the Metropolitan Cebu Water District. 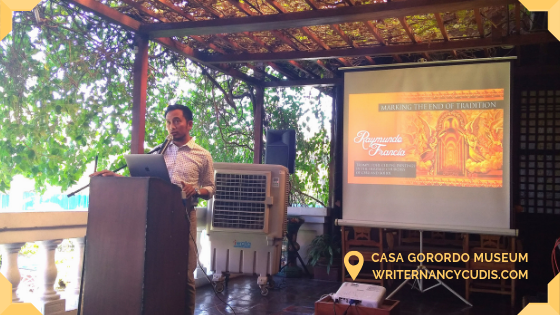 Many people in Cebu have always been restless about the issues hounding the river, so they proactively took the initiative to do something about them. As a concrete example, the Butuanon River Watershed Management Board (BRWMB) was created in 1996, through the assistance of the United States Asia Environmental Partnership. Through this multi-sectoral organization, various efforts have been accomplished, including organizing ocular visits and watershed tours, creation of the River Watch Program, construction of rain water harvesting tanks, regular cleanup drives, and production of information, education and communication materials, among others. The business sector along the river also organized themselves into the Butuanon River Industrial Communities or BRIC to help ensure that industries control their wastewater by treating them. The Mandaue City government, apart from weekly clean-up drive led by its personnel from different departments, has also been allotting budget for the river’s rehabilitation, including P70 million for slope protection through sheet piling on one side of the river. The City also set aside a separate budget for the construction of a viewing deck that was launched on Nov. 6. In a recent press conference, Mandaue City Mayor Gabriel Luis Quisumbing said they are planning to carry out a catchment project in the pilot area (1-kilometer stretch of the river that flows through Barangays Ibabao-Estancia, Alang-Alang and Paknaan) as part of the river’s rehabilitation. 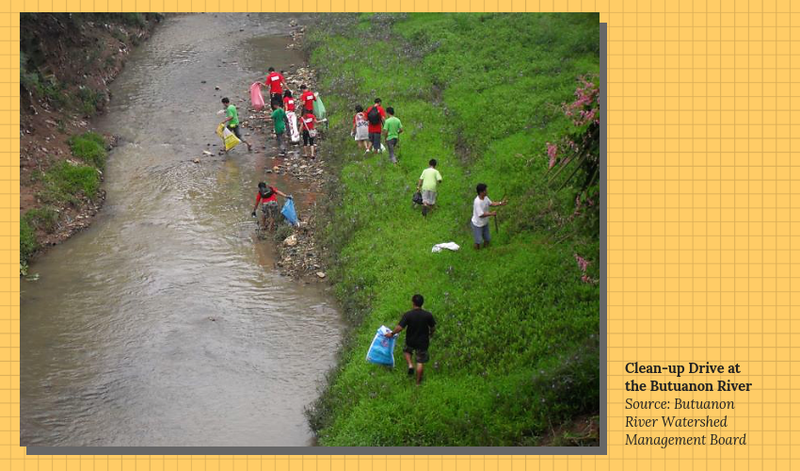 He estimated that about 10 percent of the Butuanon River has been rehabilitated. 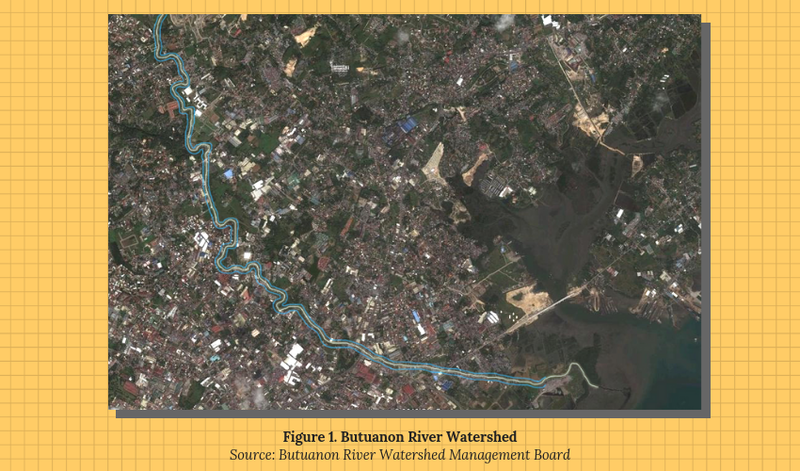 The story of the Butuanon River, with its ups and downs, will be shared during the 4th International River Summit that the Mandaue City government will host on Nov. 22 to 24 at the Radisson Blu Hotel. The Summit will gather various river stakeholders, such as government units, policy experts, private sector representatives, members of the academe, and river advocates, in order to raise awareness, commitment and resources for the rivers, according to Mandaue City Vice Mayor Carlo Fortuna. He said that while the Summit aims to intensify promotion on river advocacy and governance, it also hopes to mainstream river programs to the various national development plans and local environmental agenda. As a biennial multi-partner international initiative, the 4th International River Summit will feature both local and international speakers who will share their experiences, insights, and best practices on raising awareness, sustainability, river management, governance, resource mobilization, disaster risk reduction, and infrastructure development, among others. The 4th International River Summit is organized by the Mandaue City government in partnership with the Province of Cebu, League of Cities of the Philippines, Mandaue Chamber of Commerce and Industry, Central Cebu River Basins Management Council, Department of Environment and Natural Resources, and University of San Carlos. To join the River Summit, register at www.4thinternationalriversummit.org. Regular fee is P6,000, student fee is P5,400, and foreign participant fee is USD150. For more information, contact Jennifer Del Mar at +63 32 266 3113, or +63 966 411 2814, or +63 922 263 4879. You may also send an email to info@4thinternationalriversummit.org.